The Christmas shopping period has started already and all West Cork businesses know that it's important to be prepared and make the most out of the festive season sales spike. Below we have some tips for optimising your business to get the most out of the festive period. Have any ideas of your own? Comment below to let us know! Whether it's a paper flyer or an email, this is a great time of year to re-introduce yourself to your past customers. Mock something up with a Christmas feel and make sure to include your Christmas promotions and opening hours. Think about inserting flyers into your local newspaper for optimal impact. 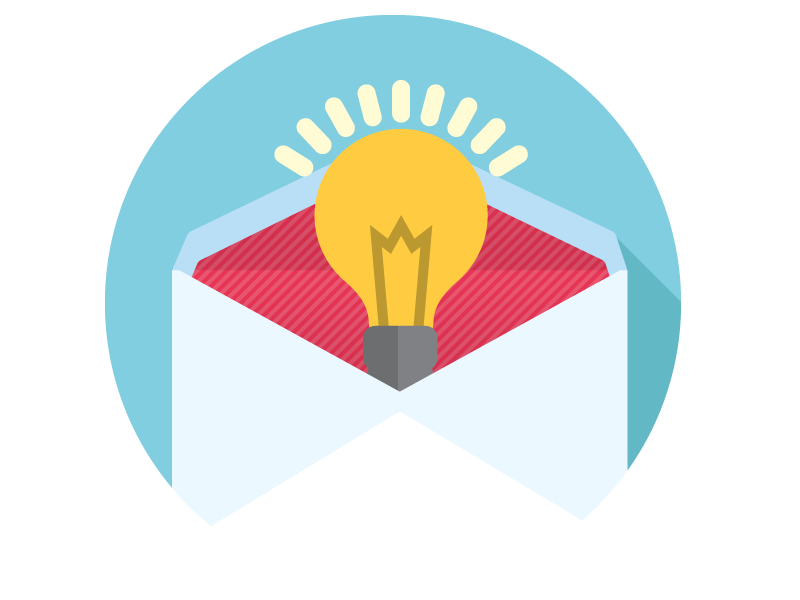 Need some help designing your newsletter, or want someone to run the email campaign for you? We've got you covered. It goes without saying that you should decorate your premises for Christmas, but consider giving your website and social media a festive makeover as well. It's good for SEO and reminds your customers that you're active online. Join John Lewis, M&S and Lidl by creating a signature ad this Christmas. 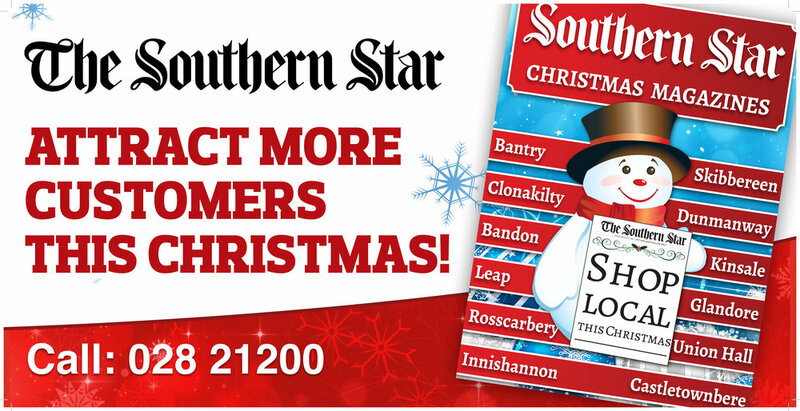 Make sure to reserve your place in The Southern Star's "Christmas in..." range of magazines which cover towns all over West Cork including Dunmanway, Clonakilty, Bandon, Inishannon, Batnry, Skibbereen, Kinsale, Rosscarbery, Leap, Glandore, Union Hall and Castletownbere. Email advertising [at] southerstar.ie for more information. Make sure to get involved in local events this Christmas. Contact your local Chamber of Commerce for information on the turning on of Christmas lights, festive fairs or parades which could give you the opportunity to meet new customers. Whether you're looking for help with promoting your Christmas offers, designing or printing your Christmas flyers or running a social media or email campaign, get in touch with Star Creative today for a no-obligation quote.